Mauricio is a technical consultant at Kalypso and brings over ten years of programming experience to Kalypso's clients. Prior to joining Kalypso, Mauricio was a senior web designer working with new and existing Oracle electronic business suite (EBS) modules at EnevaSys. He was a project leader with Quali Consulting Group where he managed information technology (IT) projects, analyzed requirements, and created proposals for new projects and project maintenance. 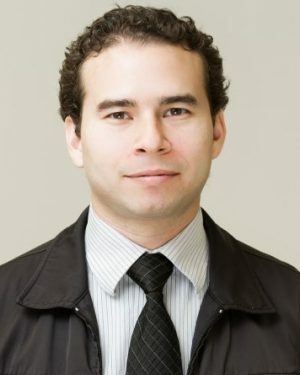 Mauricio holds a Master of Science degree in Information Technology Management, and a Bachelor of Science degree in Computer Science and Technology from the Instituto Tecnológico y de Estudios Superiores de Monterrey. Mauricio helps clients solve challenging issues involving product lifecycle management (PLM) system implementations by helping design, develop and test software solutions. His focus is on helping clients extract value from PLM software solutions. Mauricio loves to play soccer and board games, and watch lots of football.